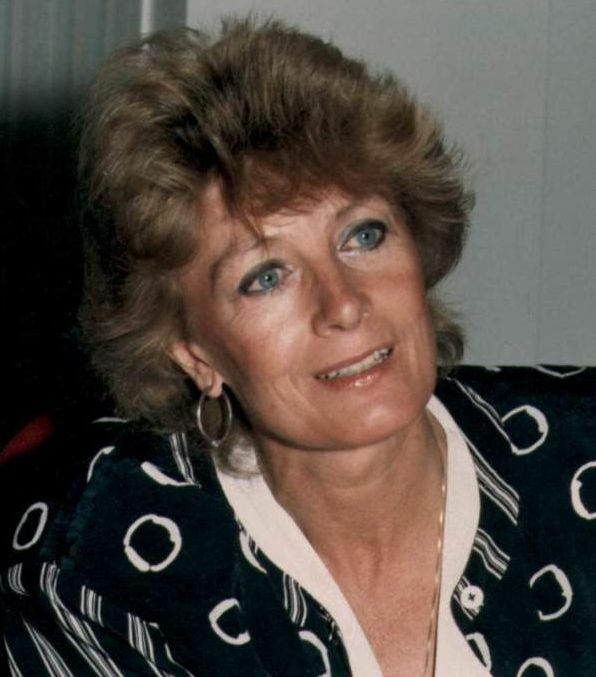 Vanessa Redgrave, CBE (born 30 January 1937) is an English actress of stage, screen and television, as well as a political activist. 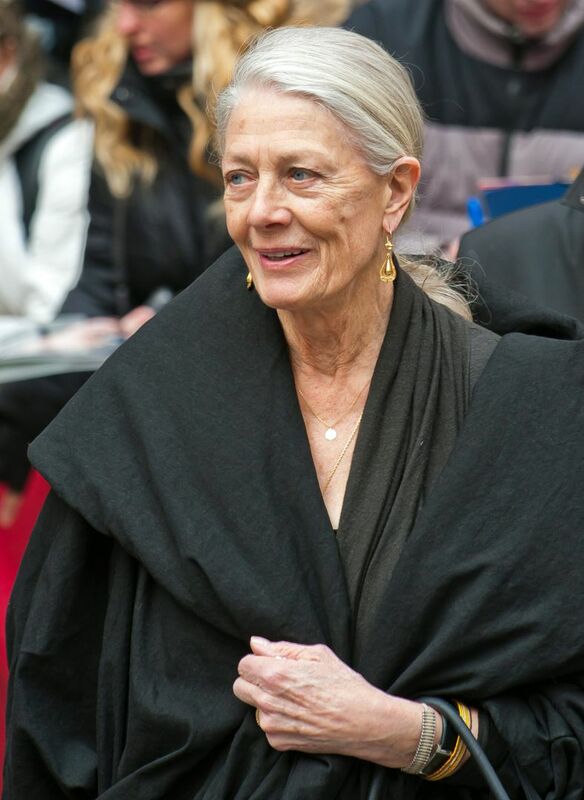 She is a 2003 American Theatre Hall of Fame inductee, and received the 2010 BAFTA Fellowship. 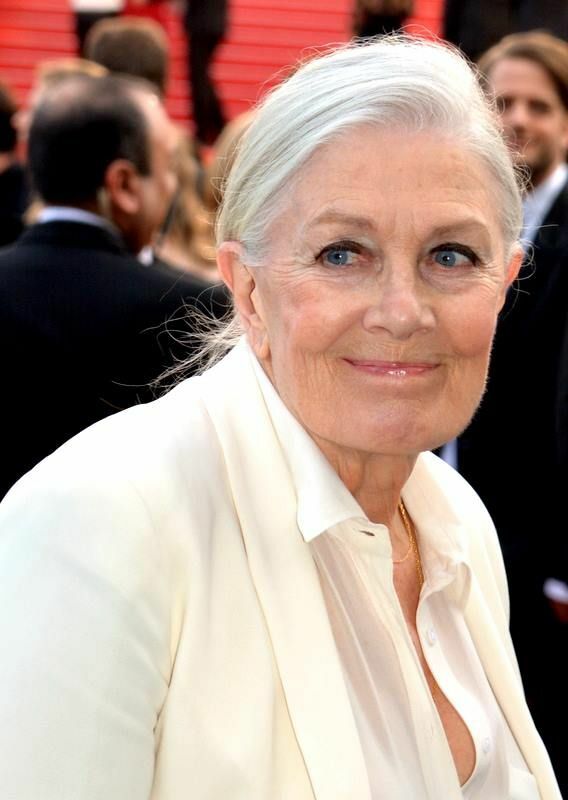 Redgrave rose to prominence in 1961 playing Rosalind in As You Like It with the Royal Shakespeare Company and has since starred in more than 35 productions in London's West End and on Broadway, winning the 1984 Olivier Award for Best Actress in a Revival for The Aspern Papers, and the 2003 Tony Award for Best Actress in a Play for the revival of Long Day's Journey into Night. 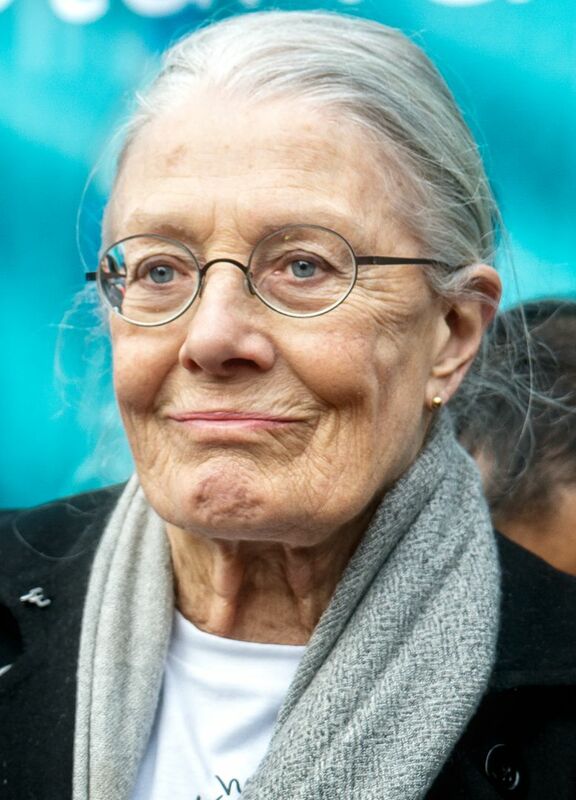 She also received Tony nominations for The Year of Magical Thinking and Driving Miss Daisy. Read more on Wikipedia.